There are so many "National Awareness" days, weeks, and months these days that it is impossible to keep track of them all. However, National Invasive Species Awareness Week -- February 23rd through the 28th -- brings light to a little-publicized but very important issue with serious environmental and economic repercussions. What is an Invasive Species? Also called non-native species, these can be plants or animals (both aquatic and terrestrial) that invade habitats and ecosystems, where they out-compete native species for resources, damage ecosystems, and rack up millions or even billions of dollars in economic damage. Often these species have no natural predators in the ecosystems they invade, so they spread and multiply quickly, and are difficult to eradicate. If you had to venture a guess as to the location of the quietest place in the United States, what would it be?In a desert in the Southwest?On a glacier in Alaska? In the middle of a cornfield in the Midwest? 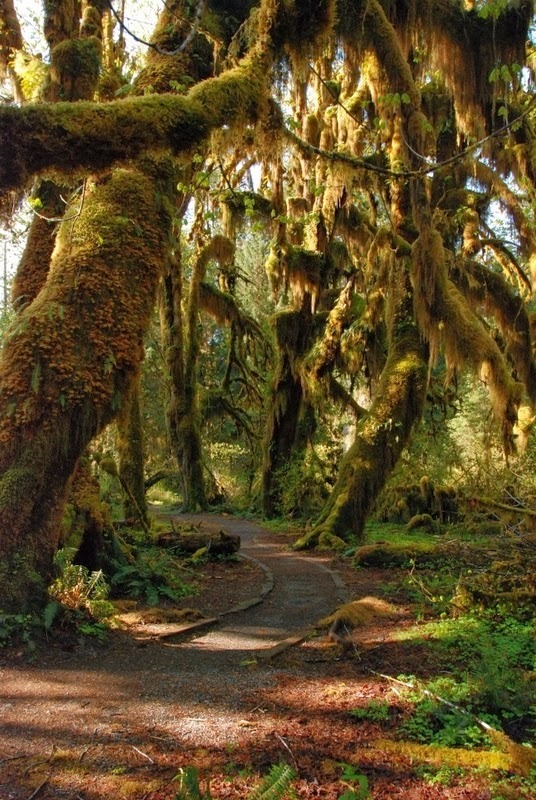 According to the One Square Inch project, the quietest place in the United States in located right here in Washington State’s own Olympic National Park. 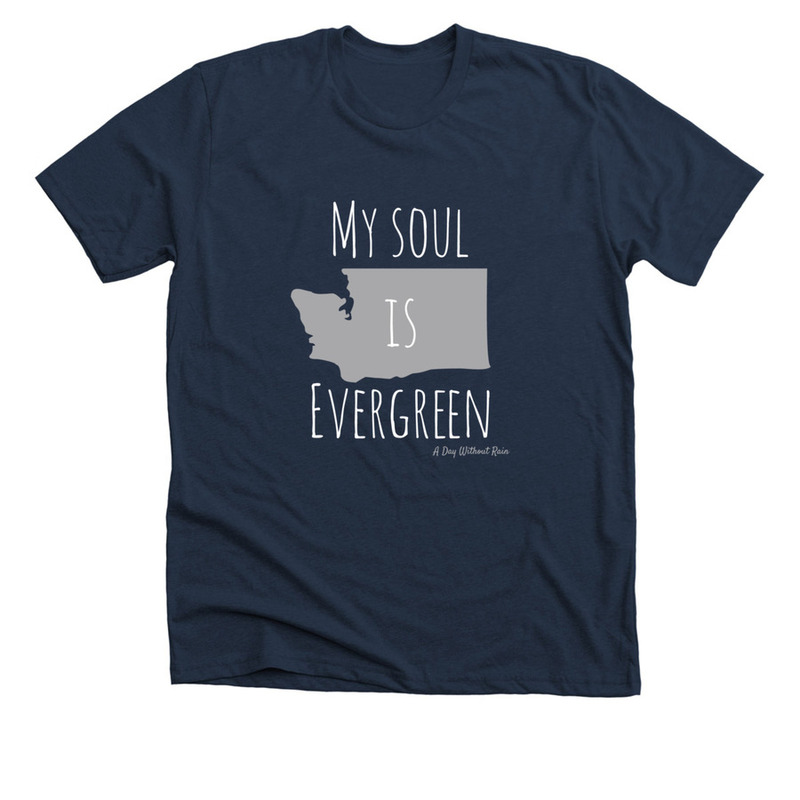 The One Square Inch Foundation is dedicated to the preservation of natural spaces from the intrusion of noise pollution, and on Earth Day in 2005 designated the One Square Inch of Silence in Olympic National Park as an example of soundscape management and the benefits of a space devoid of noise pollution. After happily stumbling across a wonderfully written article on this subject by Kathleen Dean Moore, I had to learn more about One Square Inch.What exactly does it mean to be the quietest place in the United States? Environmental Issues: Drought in Washington? It is unusual for a rainy forecast to be met with a sigh of relief in a region famous for its gray skies; where a “day without rain” is often a rarity to be celebrated. 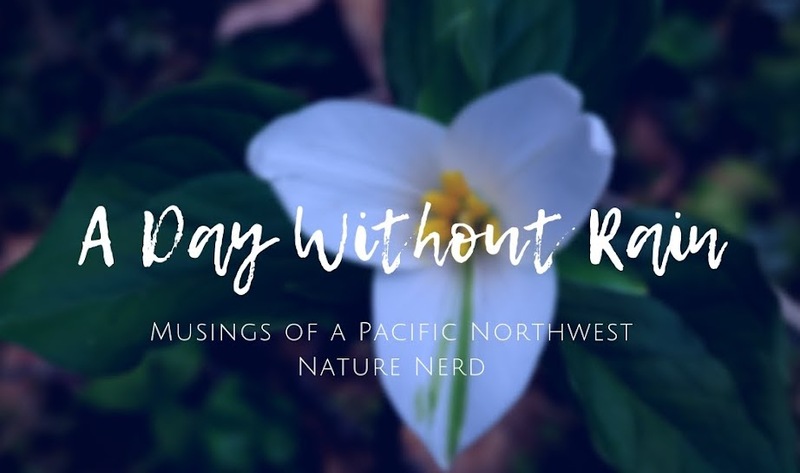 However, that is just the case in the Pacific Northwest today, as heavy rain showers and familiar overcast skies roll back into place in the midst of a winter seriously lacking in precipitation. While many people have enjoyed the sunny skies and outdoor opportunities offered by the uncharacteristically dry weather so far this winter, there are others who have a different view.Skiers and snowboarders languish as day after day passes without any new snowfall to bolster the woefully thin base on the ski runs, and nature nerds such as myself cast a wary eye at bare mountain slopes in the distance, which should be resplendent in sparkling white at this time of year.